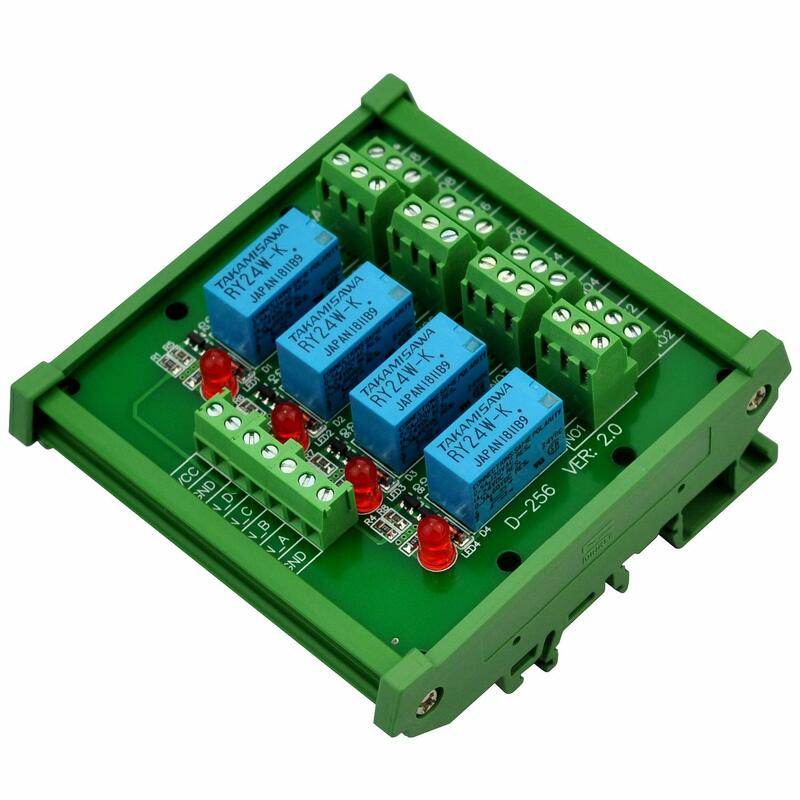 Electronics-Salon DIN Rail Mount 2 SPDT 10Amp Power Relay Interface Module, DC 5V Version. 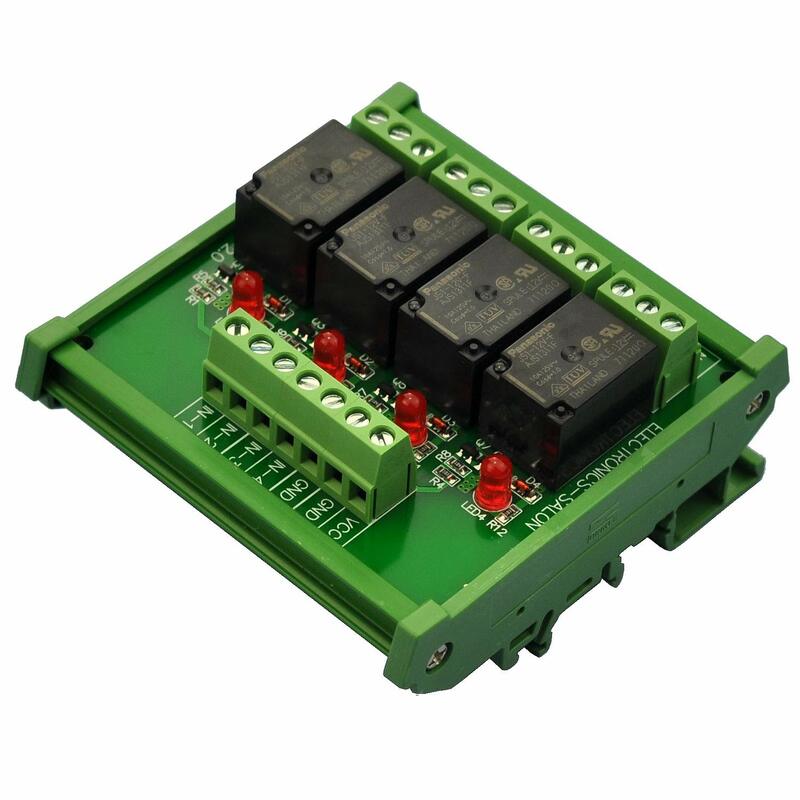 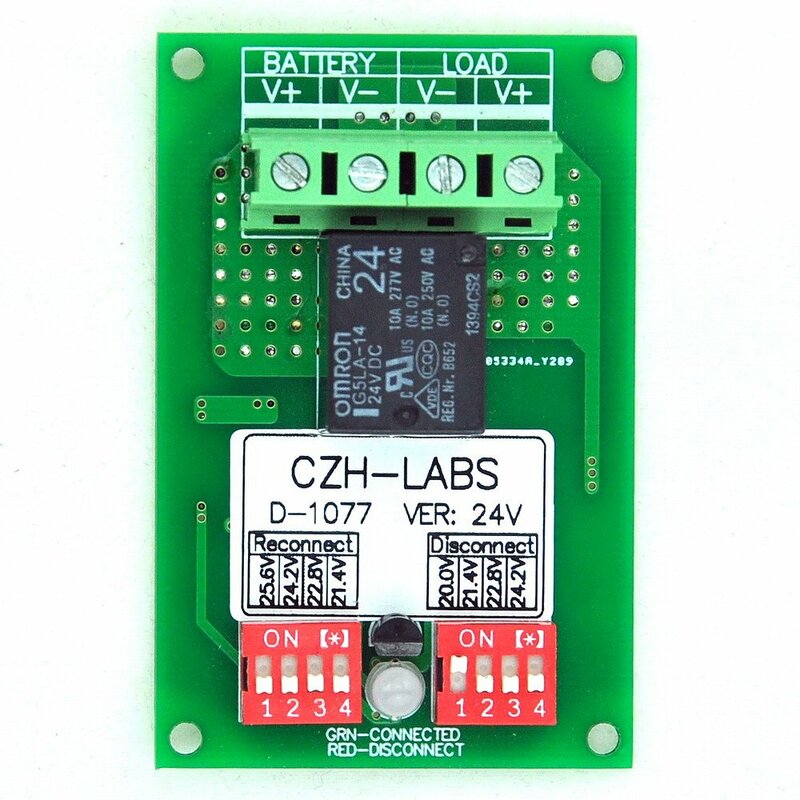 Electronics-Salon DIN Rail Mount 4 DPDT Signal Relay Interface Module, DC 24V Version. 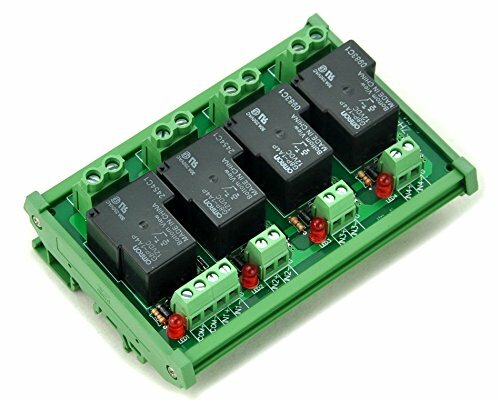 ELECTRONICS-SALON DIN Rail Mount 8 SPDT Power Relay Interface Module, 10A Relay, 5V Coil. 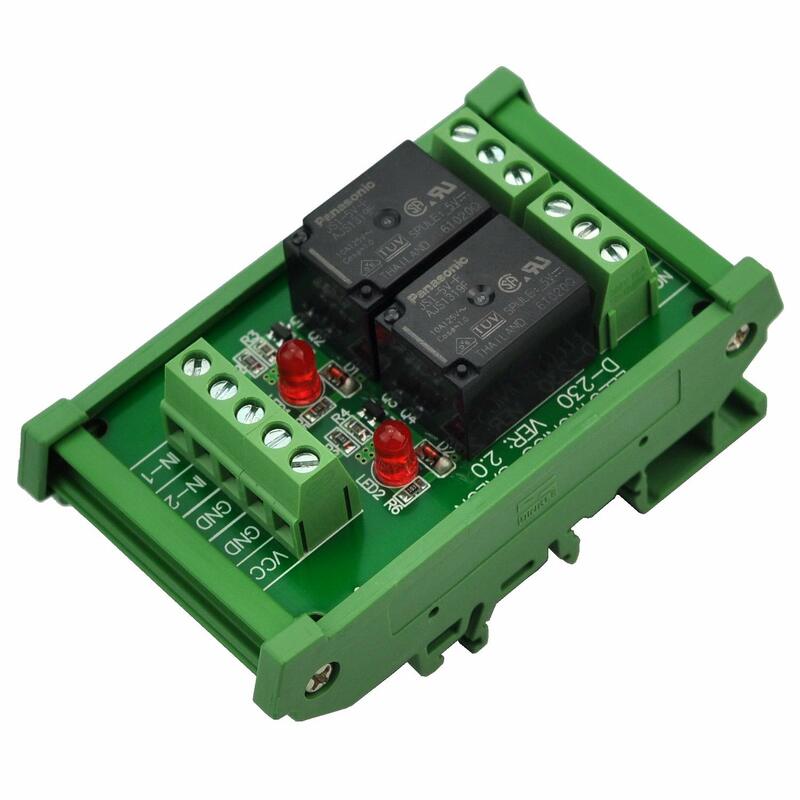 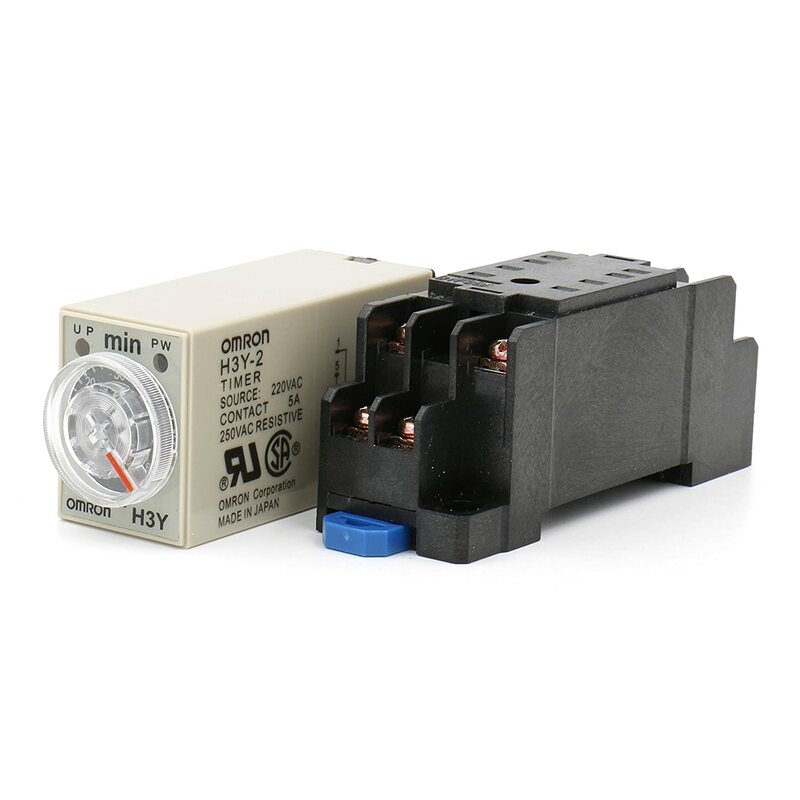 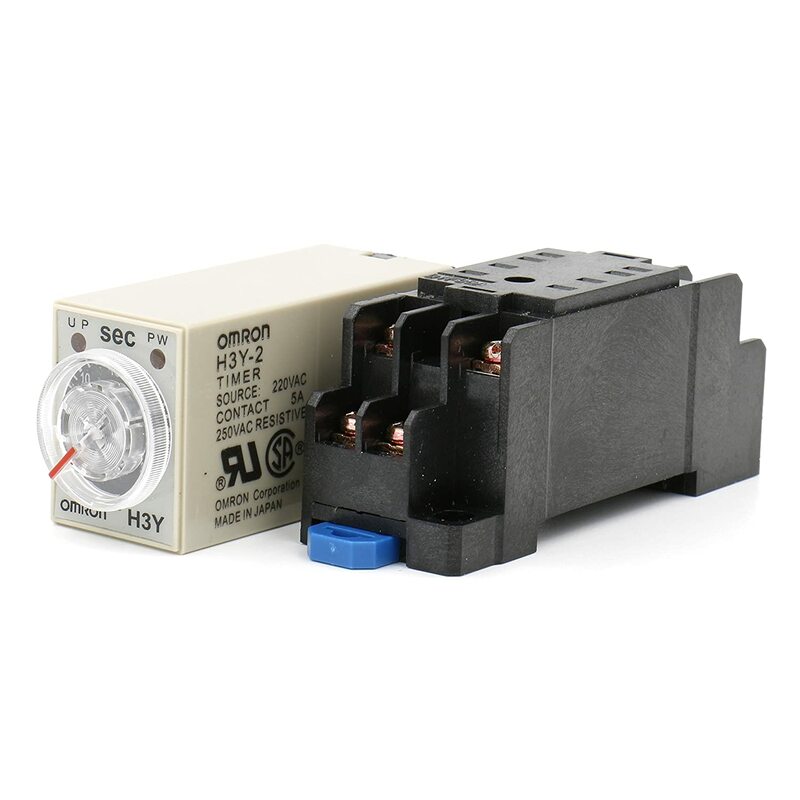 Electronics-Salon DIN Rail Mount 8 SPDT Power Relay Interface Module, 10A Relay, 12V Coil. 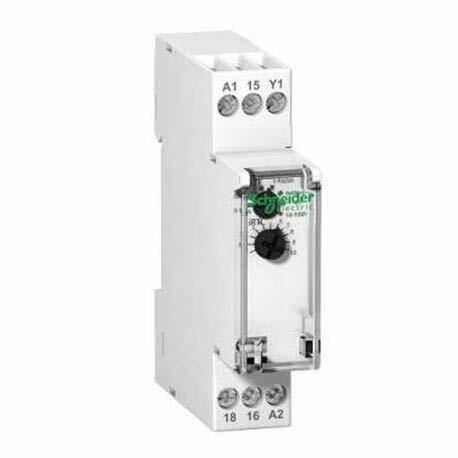 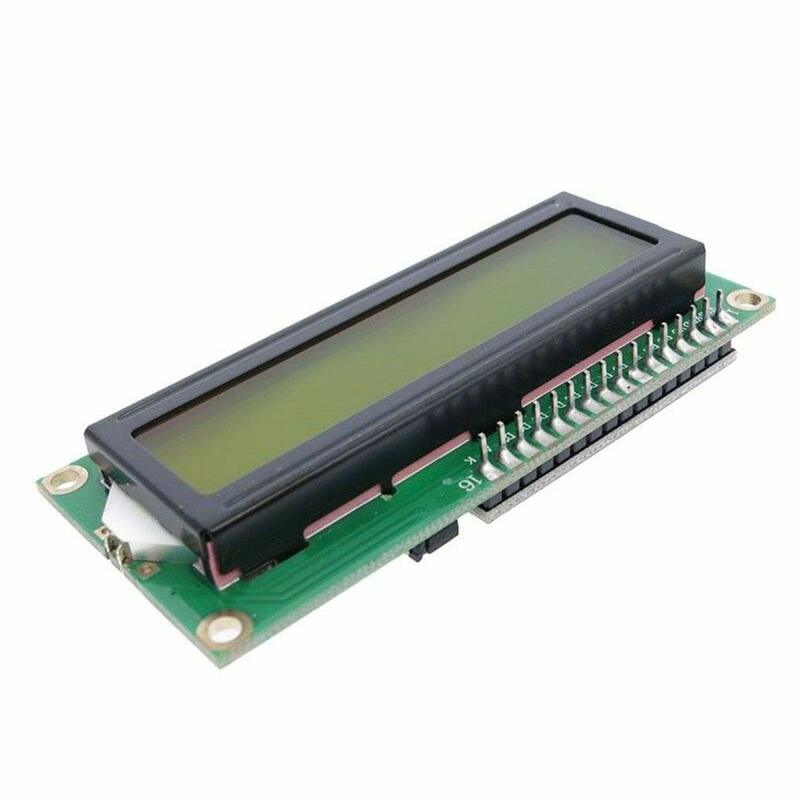 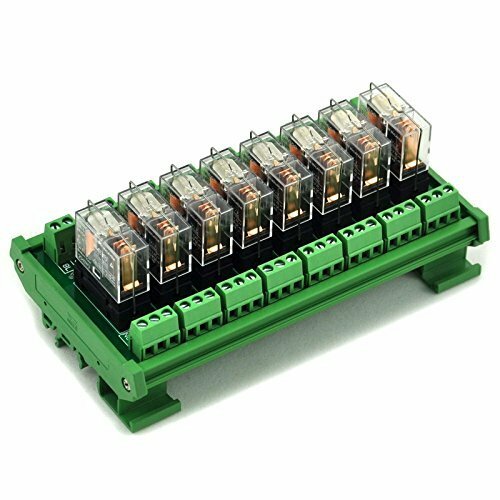 Electronics-Salon DIN Rail Mount LVD Low Voltage Disconnect Module, 24V 10A, Protect Battery. 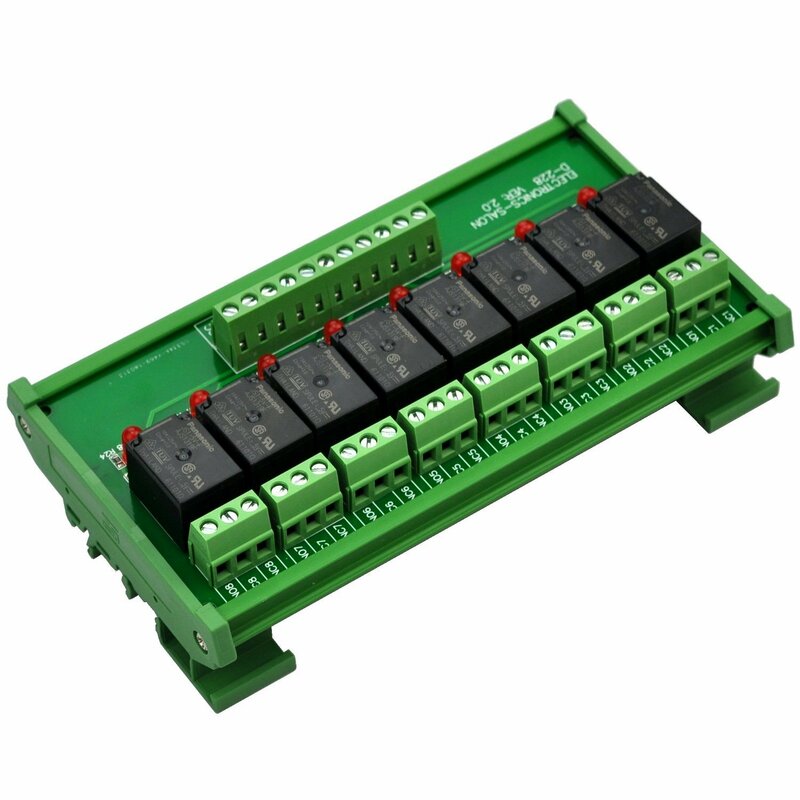 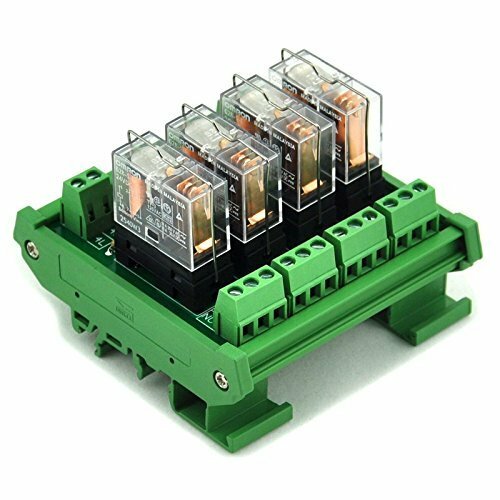 ELECTRONICS-SALON DIN Rail Mount Coil 12V Passive 4 Channel SPST-NO 30A 30Amp Power Relay Module. 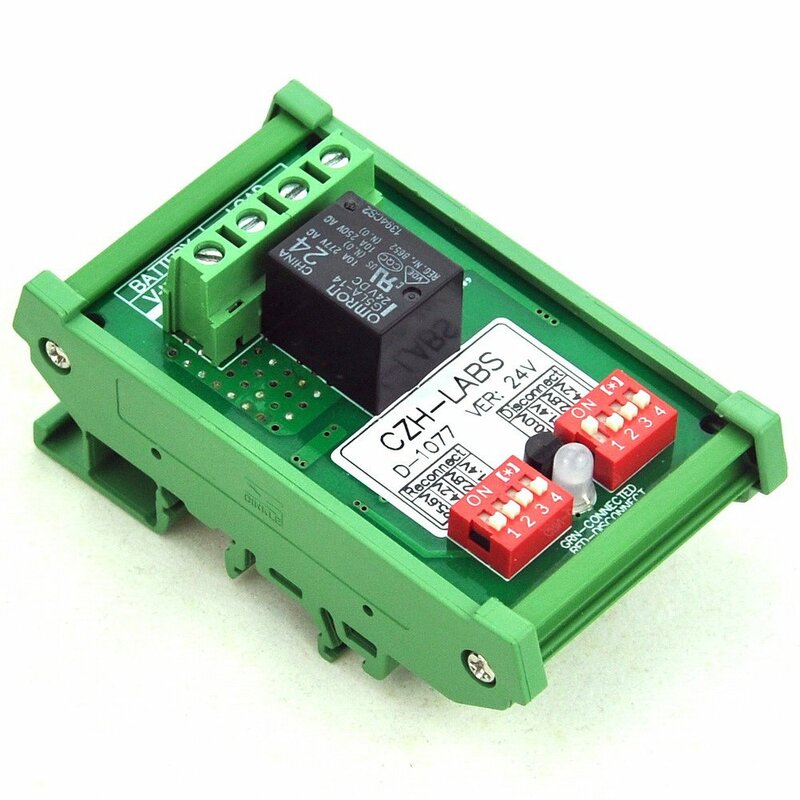 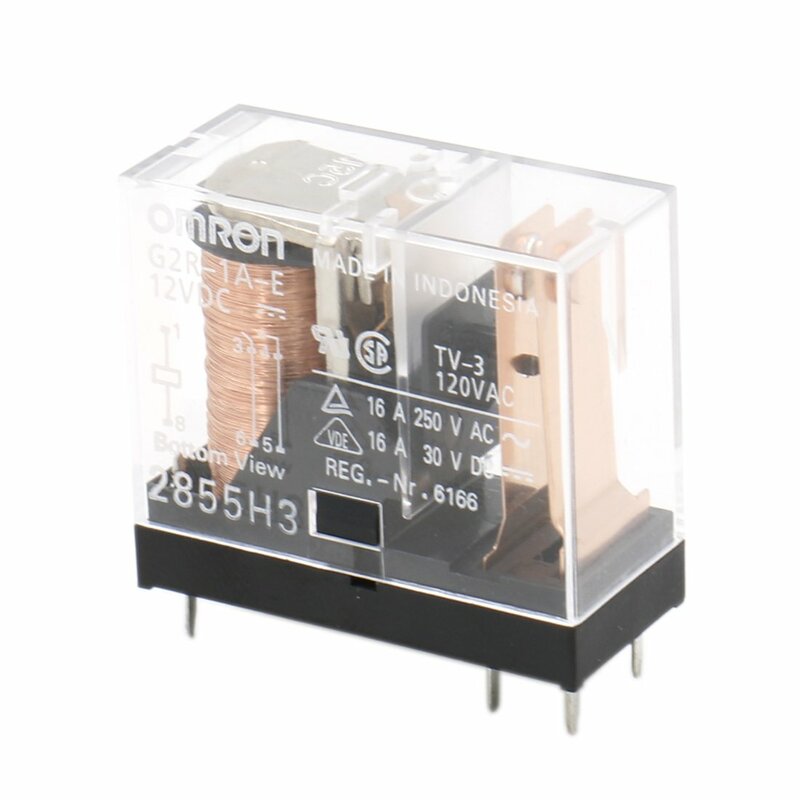 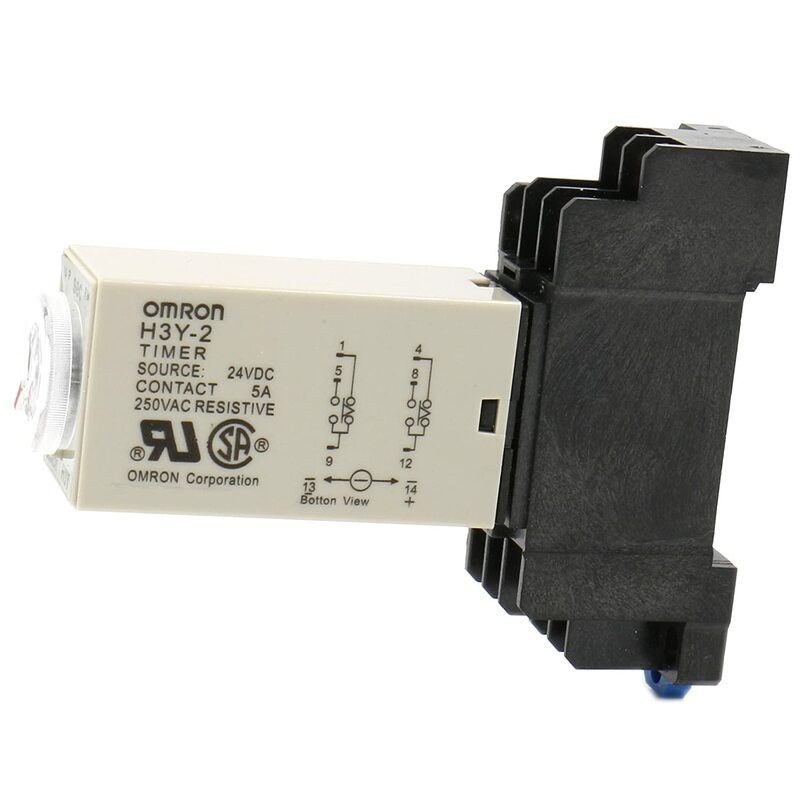 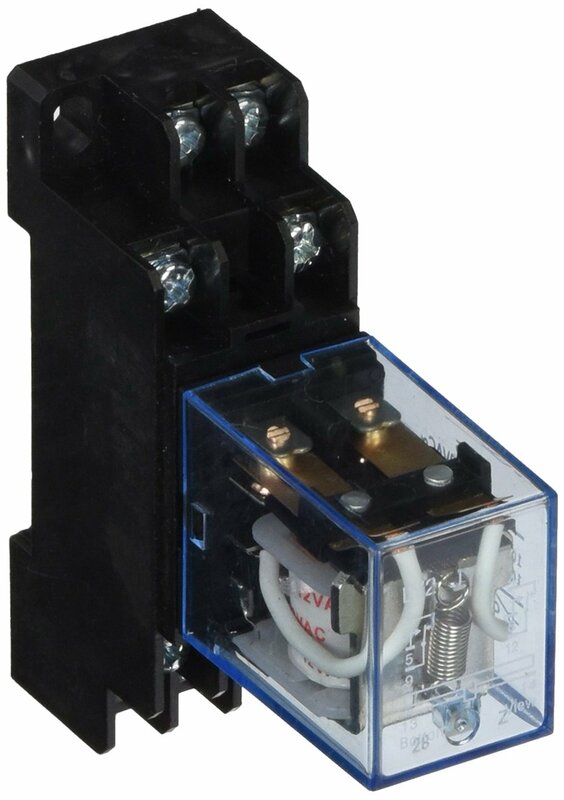 ELECTRONICS-SALON DIN Rail Mount Coil 24V Passive 1 Channel SPST-NO 30A 30Amp Power Relay Module. 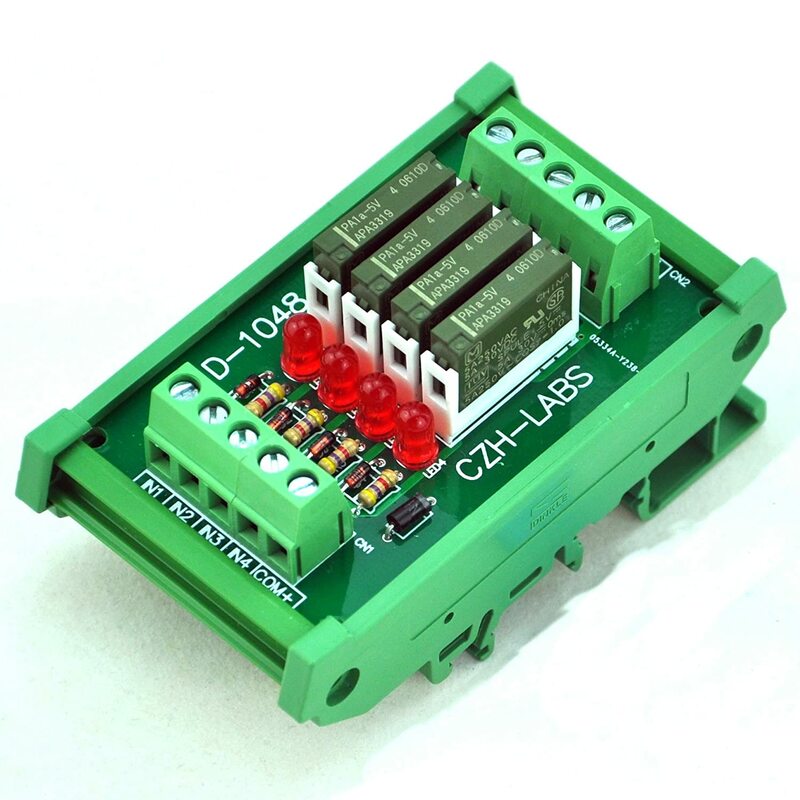 Electronics-Salon DIN Rail Mount 4 SPDT 10Amp Power Relay Interface Module, DC 12V Version. 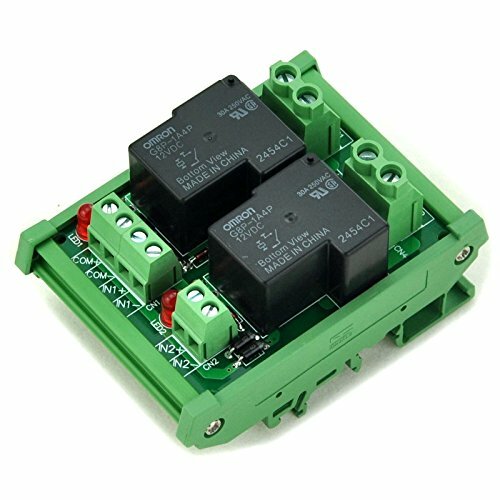 ELECTRONICS-SALON DIN Rail Mount Coil 12V Passive 2 Channel SPST-NO 30A 30Amp Power Relay Module. 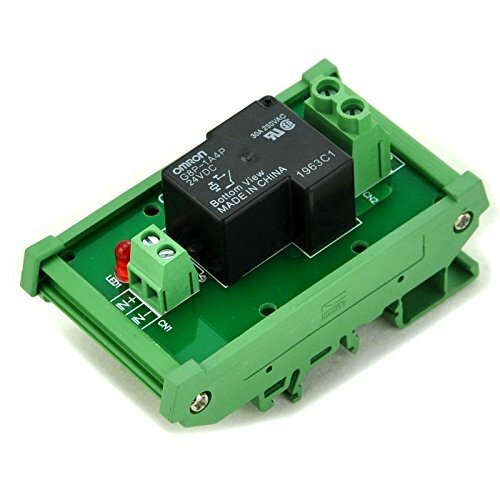 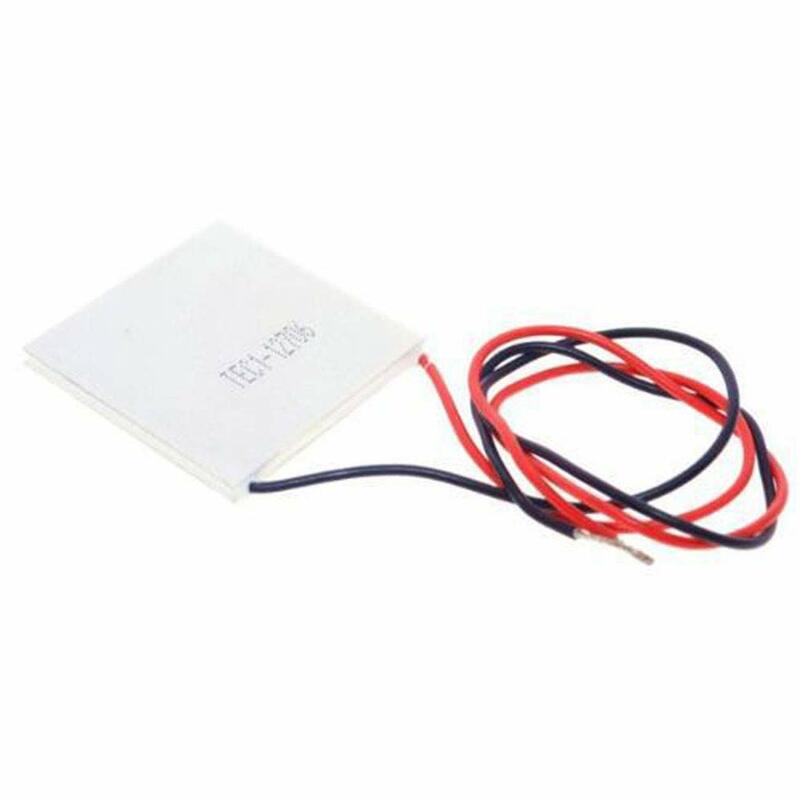 Electronics-Salon Low Voltage Disconnect Module LVD, 24V 10A, Protect/Prolong Battery Life. 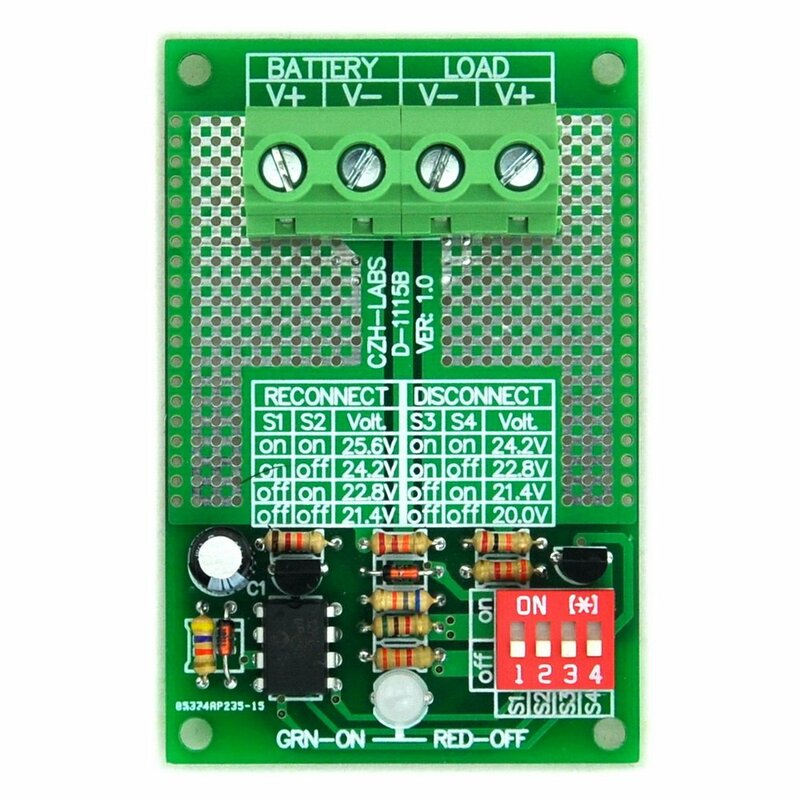 Electronics-Salon Low Voltage Disconnect Module LVD, 24V 30Amp, Based on MCU and MOSFET.